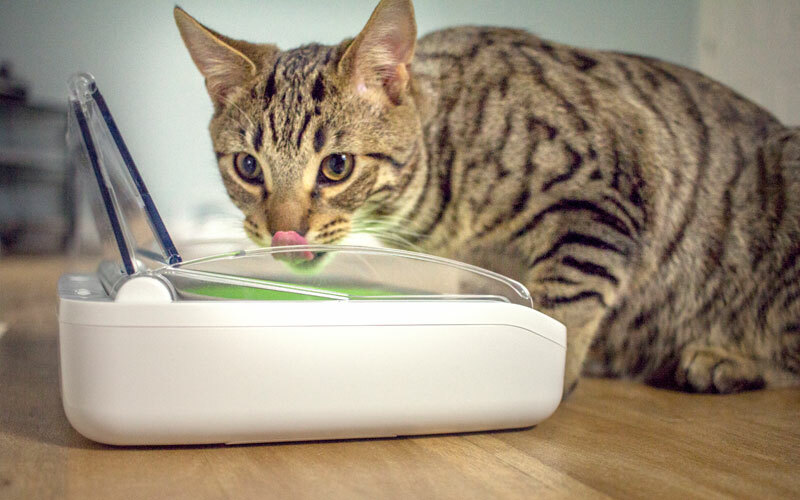 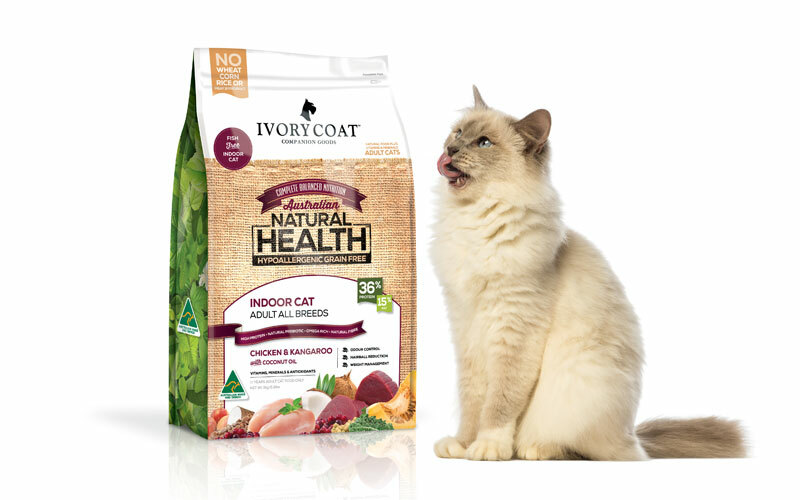 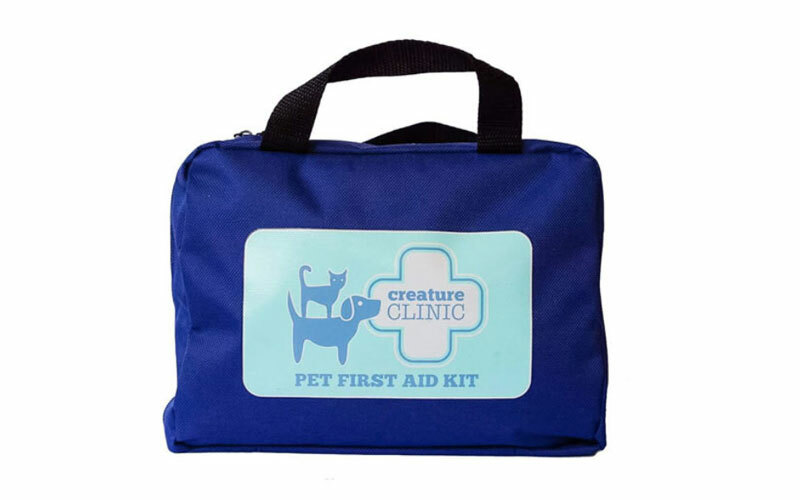 PETS has three Pet First Aid Kits to give away! 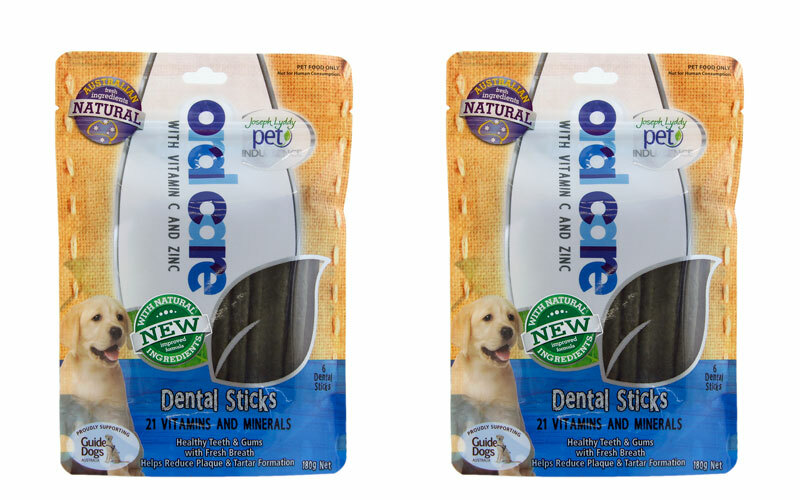 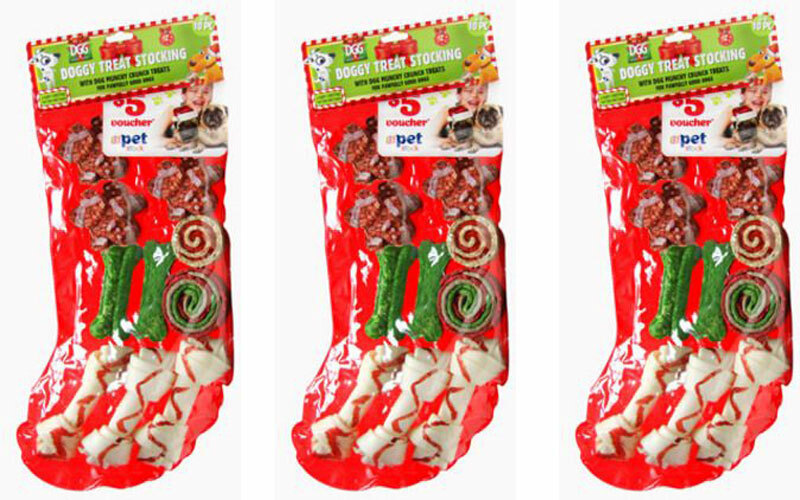 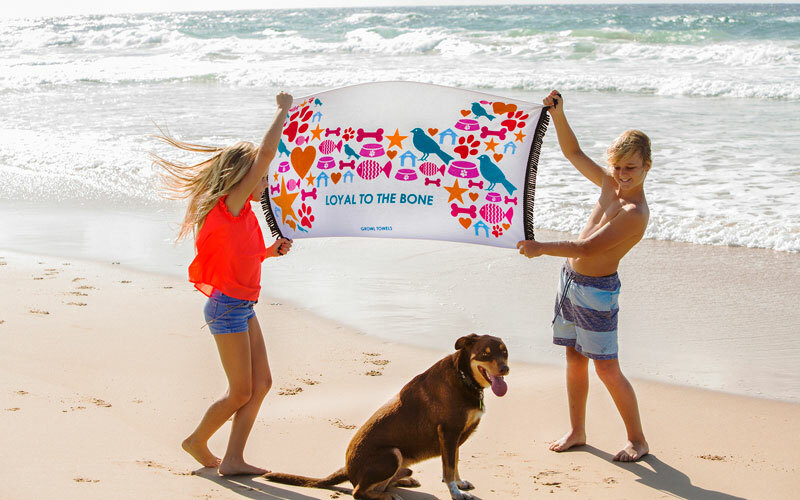 PETS has five Doggy Treat Stockings to give away! 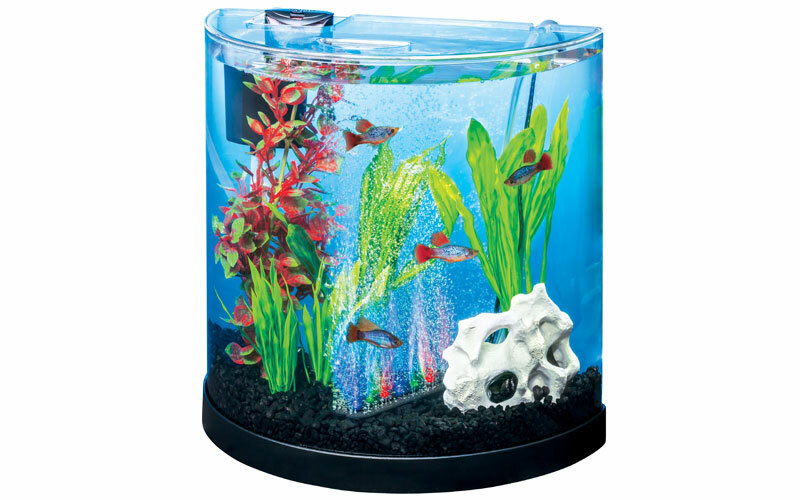 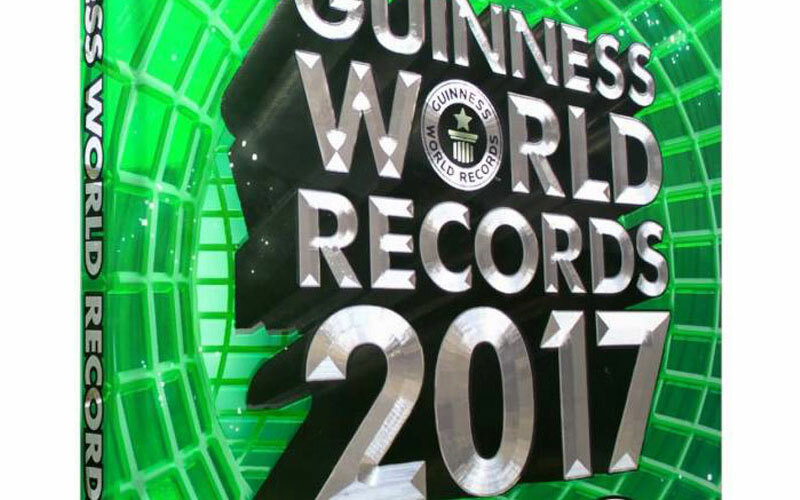 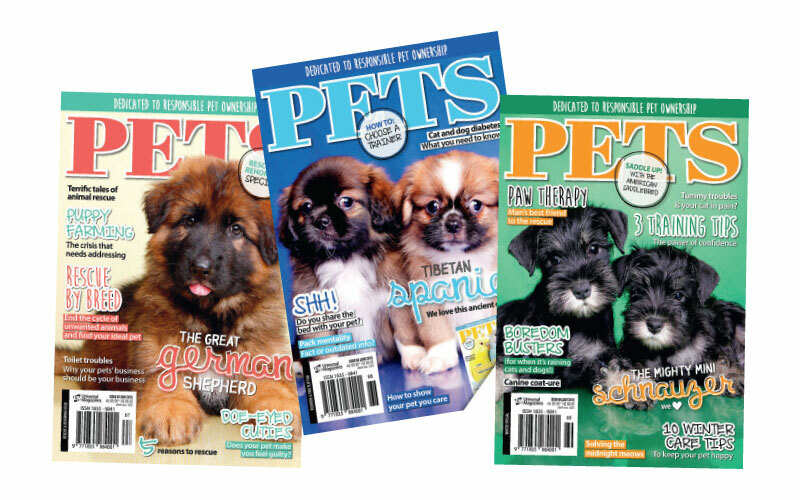 PETS has three copies of Guinness World Records 2017 to give away!